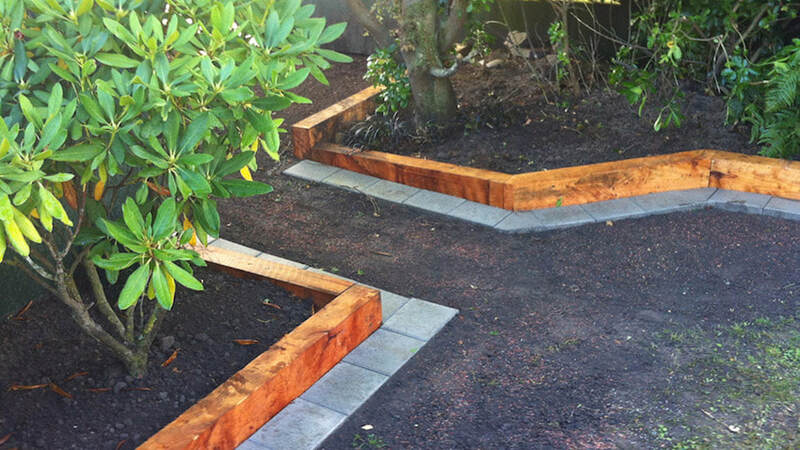 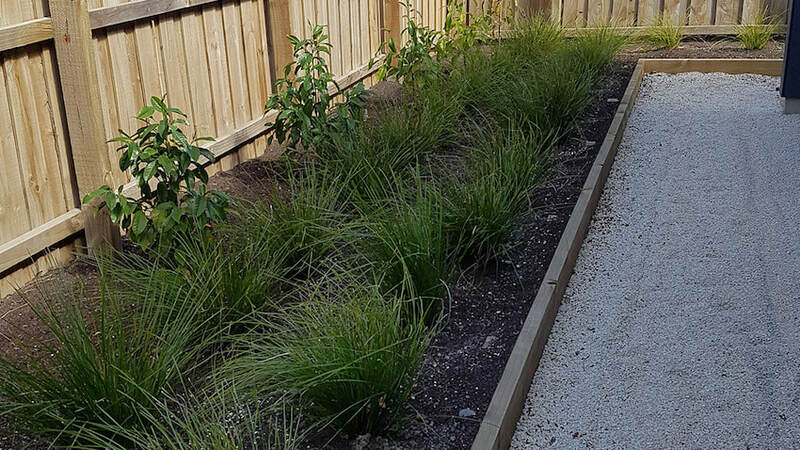 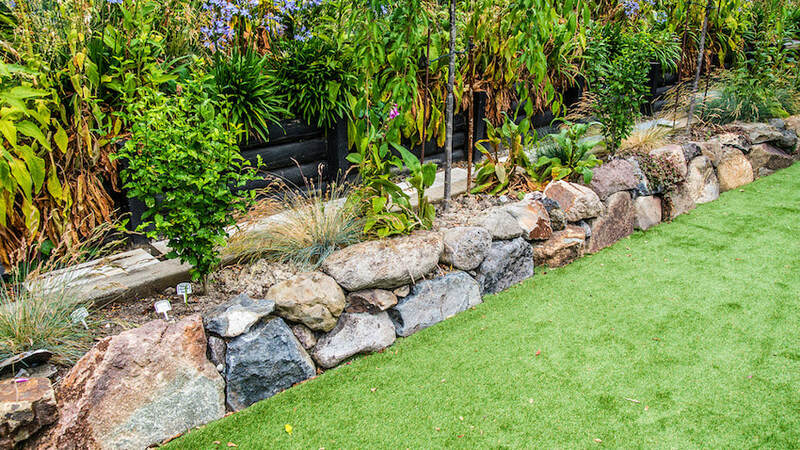 We can help you keep your garden in and the grass out with our garden edging. 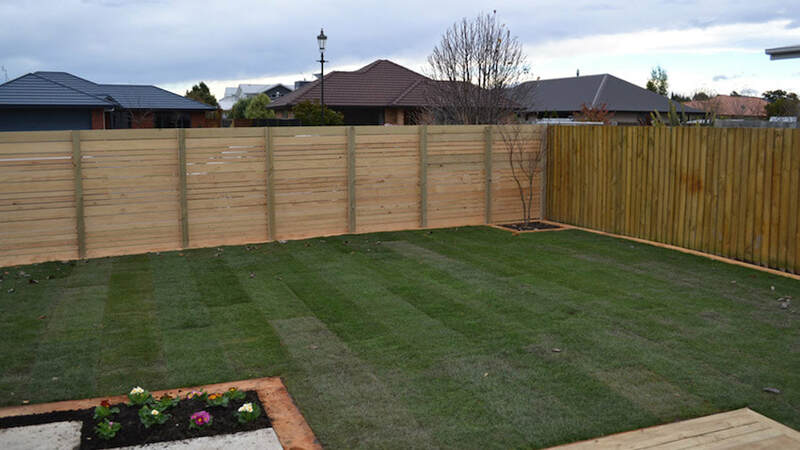 Or, if mowing those edges are a little difficult how about a mowing strip so you can whip around the lawns in no time at all? 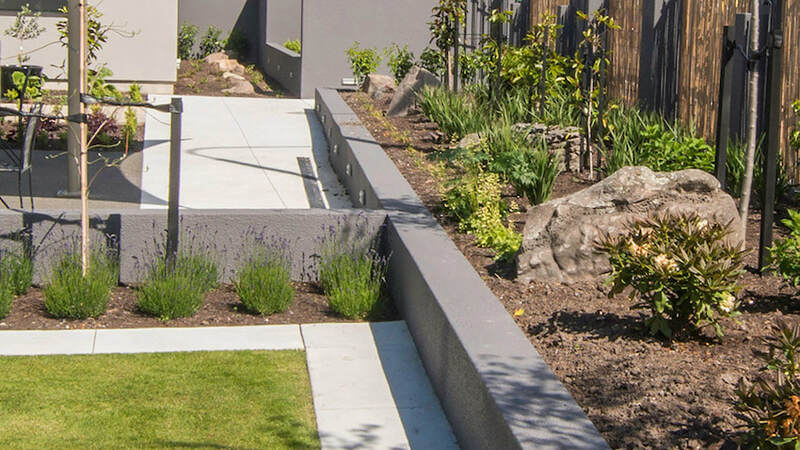 Revitalisation of your existing garden edging or mowing strip, through repair and or replacement.